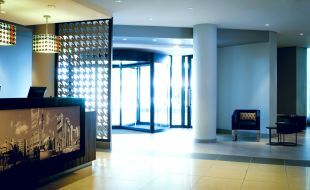 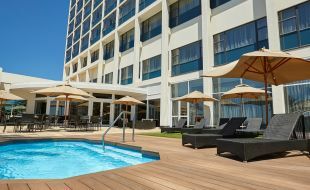 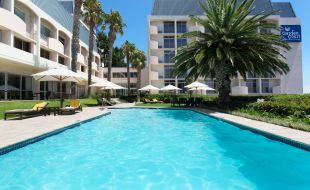 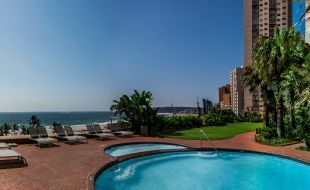 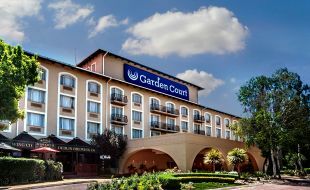 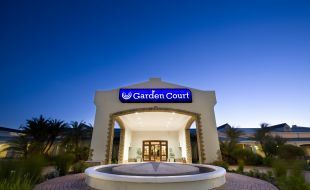 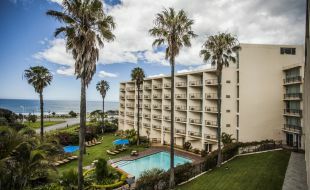 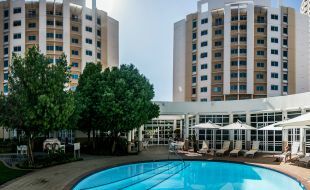 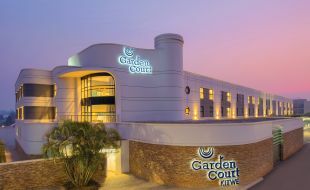 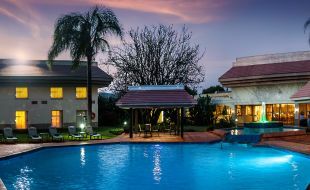 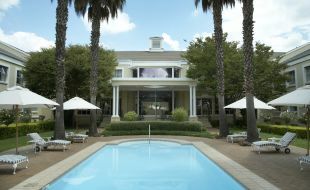 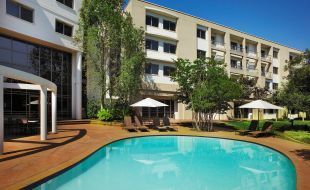 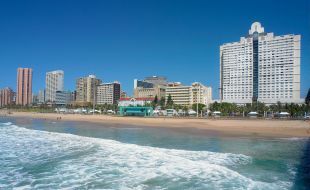 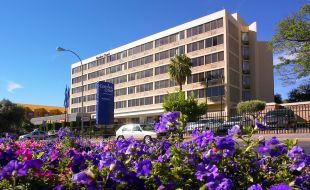 Garden Court offers guests affordable hotel accommodation throughout South Africa. 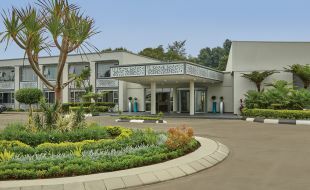 Accommodation is functional and uncluttered and ideal for busy travellers seeking a stay that effortlessly combines value with prestige. 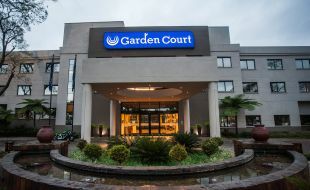 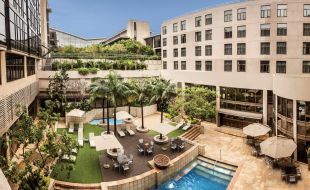 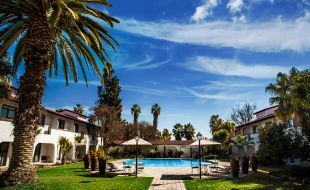 Easy relaxation, well-appointed hotel rooms, and savvy service are hallmarks of the Garden Court experience, with a host of amenities that cater to every need. 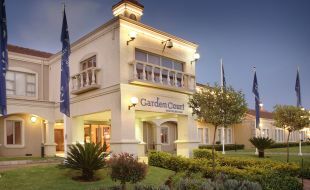 Garden Court hotel rooms include amenities like air-conditioning, complimentary WiFi, electronic safes, in-room tea and coffee facilities and room service.